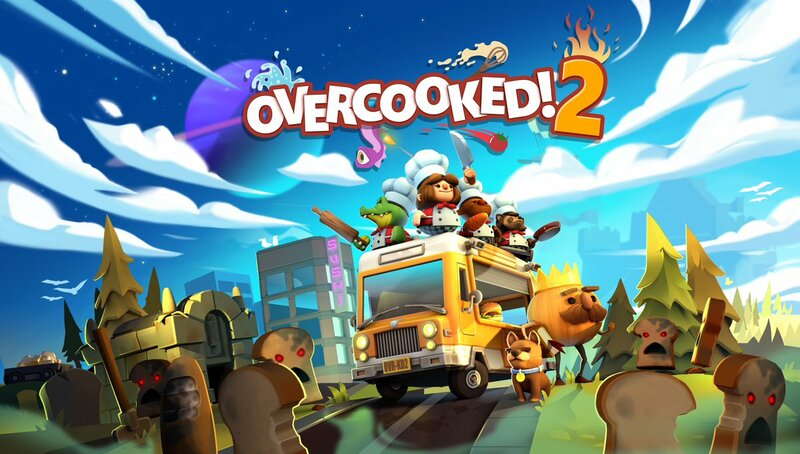 LICENSE KEY FOR Overcooked! 2 IS DISPLAYED IN THE BROWSER WINDOW AND COME TO YOUR E-MAIL AUTOMATICALLY AFTER PAYMENT !!! Overcooked comes back with a new batch of crazy cooking! You will again go to the Onion kingdom and assemble a team of chefs for a classic local or network side-game, which can be played by up to 4 people. Grab aprons - it's time (again) to save the world!